Part of a new breed, George Colligan has expanded the mainstream language in novel ways that distinguish him as one of the strongest new voices to come along in some time. 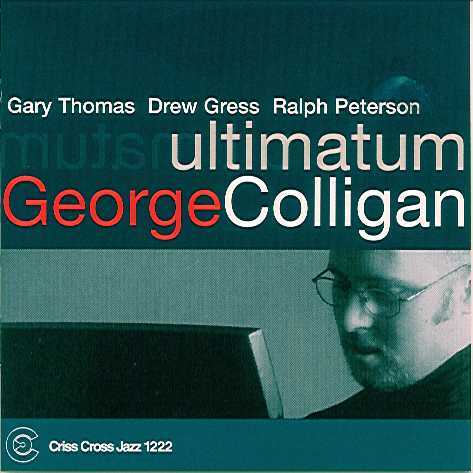 Although he's recorded several critically acclaimed albums for other labels, Ultimatum is his Criss Cross debut. 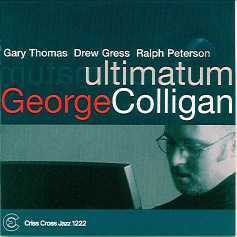 The program of meaty Colligan originals gets a workout in the hands of Gary Thomas, tenor sax and flute, Drew Gress, bass, and Ralph Peterson Jr, drums.